Our SAP Upgrade services enable clients to extract full value from higher versions of SAP ERP. Our robust upgrade roadmap paves the way for broader transformational changes, which in turn deliver tangible business results for our clients. We offer one-stop services for a release upgrade project that includes everything from concept design to support to implementation. Our SAP upgrade services range from pre-upgrade assessment, technical and functional upgrade services. The expertise gained from our prior experience of release upgrade projects gives you the security and reliability you need for projects as complex as these. 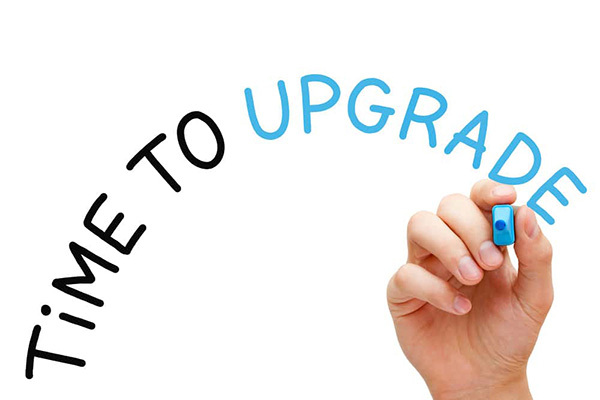 Dedicated SAP Upgrade Service comprising of Upgrade Champions and Upgrade Factory. Accelerated Upgrade approach focused on delivering maximum benefits in reduced cost. Availability of the latest offerings from each release. Delivery of bug free system.